We all know what reality is, or at least we think we do. Yet for centuries, great thinkers have challenged our understanding of the world as we perceive it, and continue to do so to the present day. With phenomena like deja vu, and even consciousness itself, largely unexplained by modern science, it’s possible that reality isn’t what we think it is. Here are five books to challenge all that you perceive as reality. The video below presents a quick introduction to deja vu that is sure to challenge what you think you know about reality. In Thus Spoke Zarathustra, Nietzsche introduces us to his, seemingly, unique theory of the Eternal Recurrence, in which we continue to live our current life over ad infinitum. 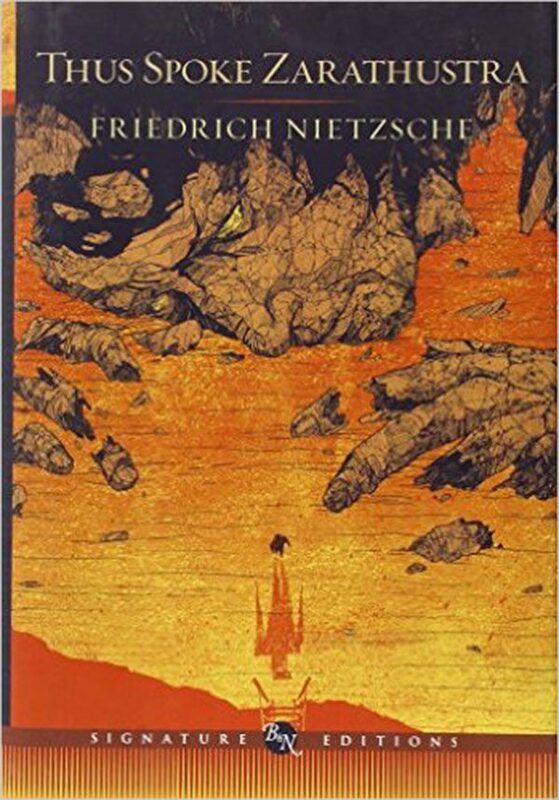 Though not entirely a theory unique to Nietzsche—the idea of an eternal recurrence dates back, at least, to the Zoroastrians—Nietzsche’s version takes on his characteristic dark and nihilistic properties. 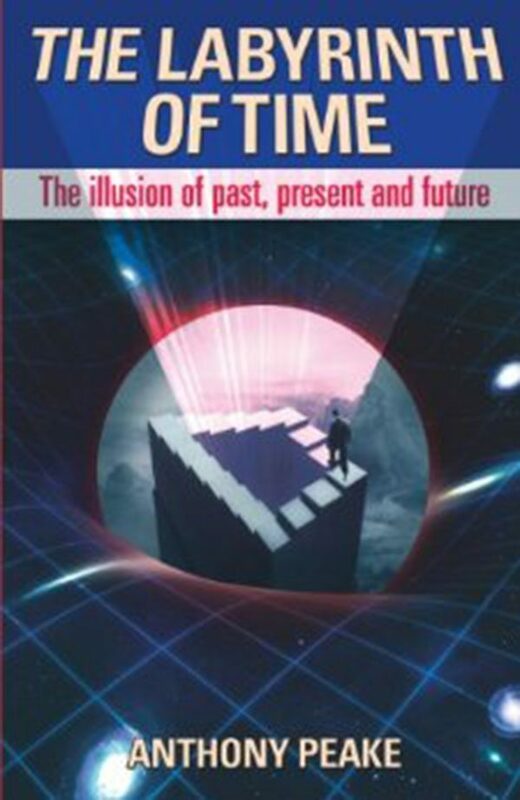 Building on Nietzsche’s concept of the Eternal Recurrence, Anthony Peake’s The Labyrinth of Time presents a theory for the phenomenon commonly called deja vu (already seen)—though Peake prefers the term deja vecu (already lived). Drawing on Nietzsche as well as his own previous work, Peake gives us a mind bending possibility that not only do we live the same life over again, we have the ability to change the outcome. Holograms are popular devices in many science fiction books and movies, and it would be hard to find someone who didn’t have some understanding of them today. 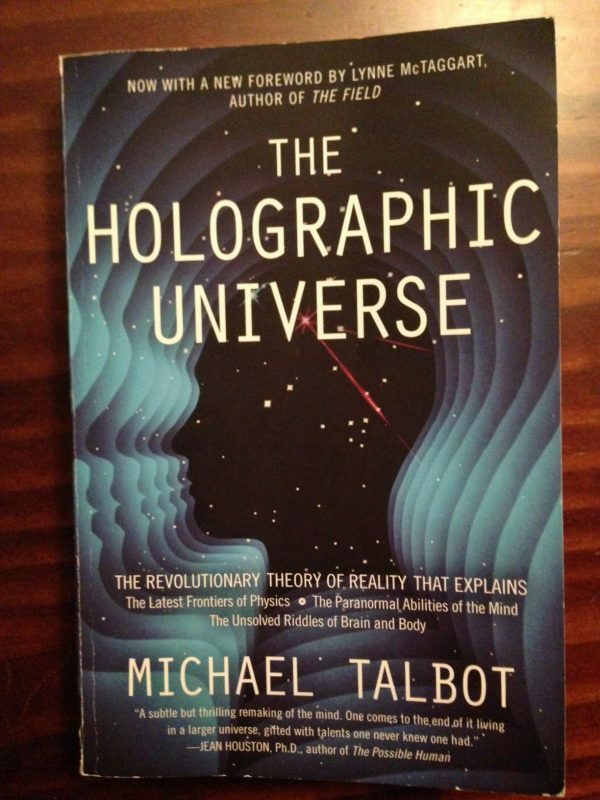 In The Holographic Universe, originally published in 1991, Michael Talbot presents us with a disturbing possibility—the universe as we know it is nothing more than a hologram. What’s even more disturbing? Modern physics may prove that Talbot was right. Robert Lanza is the world renowned doctor and scientist who pioneered stem cell research and was the first person to clone an endangered species in 2001. 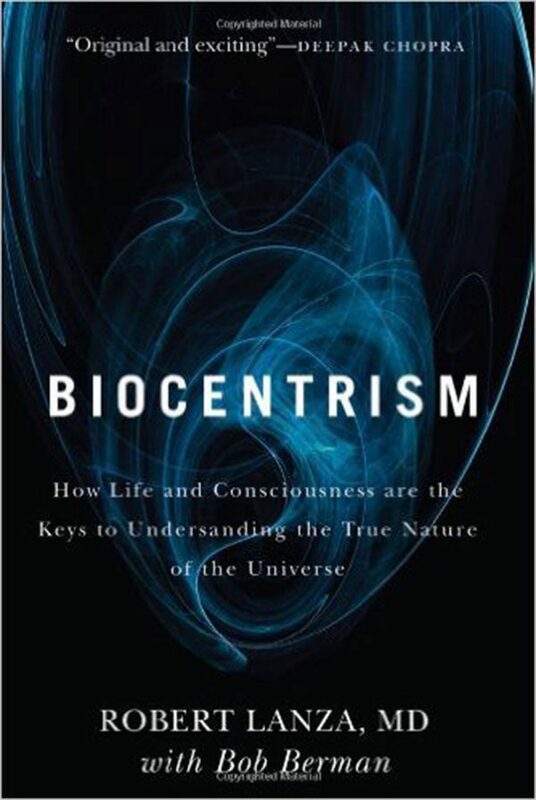 In his book Biocentrism, Lanza presents us with the mind bending theory that the material universe doesn’t create consciousness, but rather consciousness creates the material universe. 5. 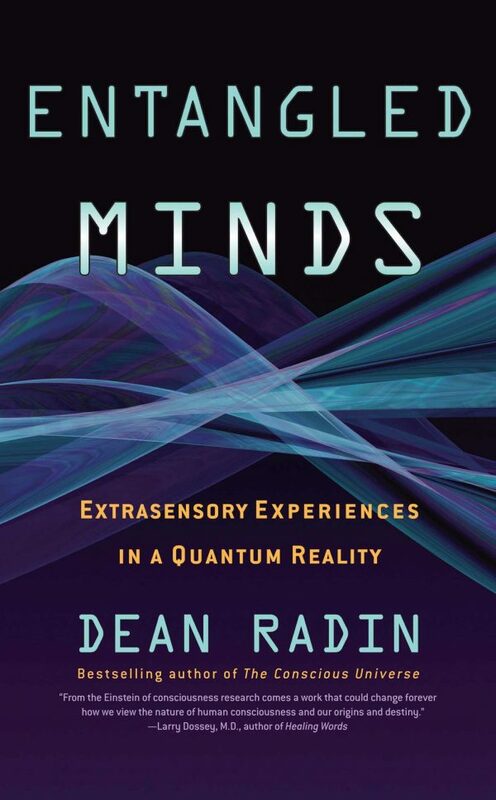 Entangled Minds: Extrasensory Experiences In A Quantum Reality by Dean Radin, Ph.D. 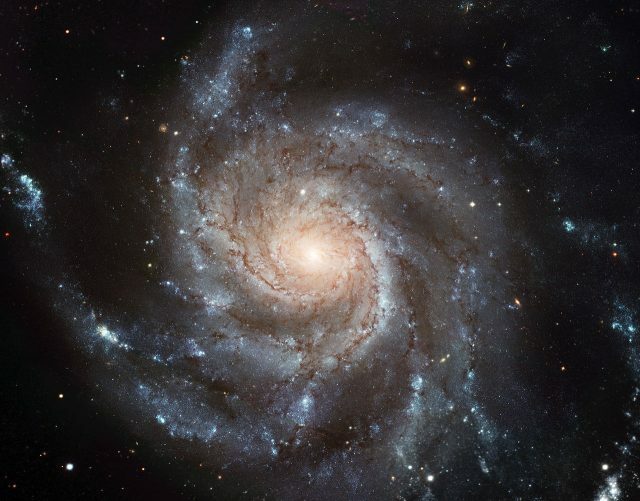 The concept of entangled particles—particles where one particle will react to a change in another particle instantly no matter how far apart they are in the universe—is a central tenant of quantum mechanics. In Entangled Minds, Dean Radin of AT&T Bell Laboratories and GTE Laboratories argues that we can extend this concept of entanglement to explain, scientifically, certain psychic phenomena.